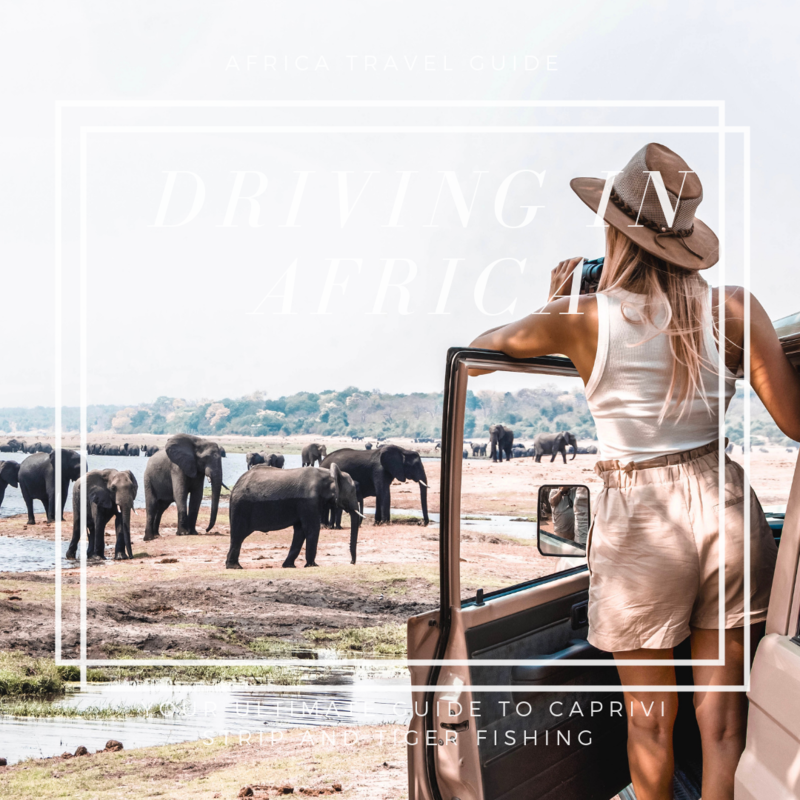 ​What to pack with you if you are heading to a Safari? 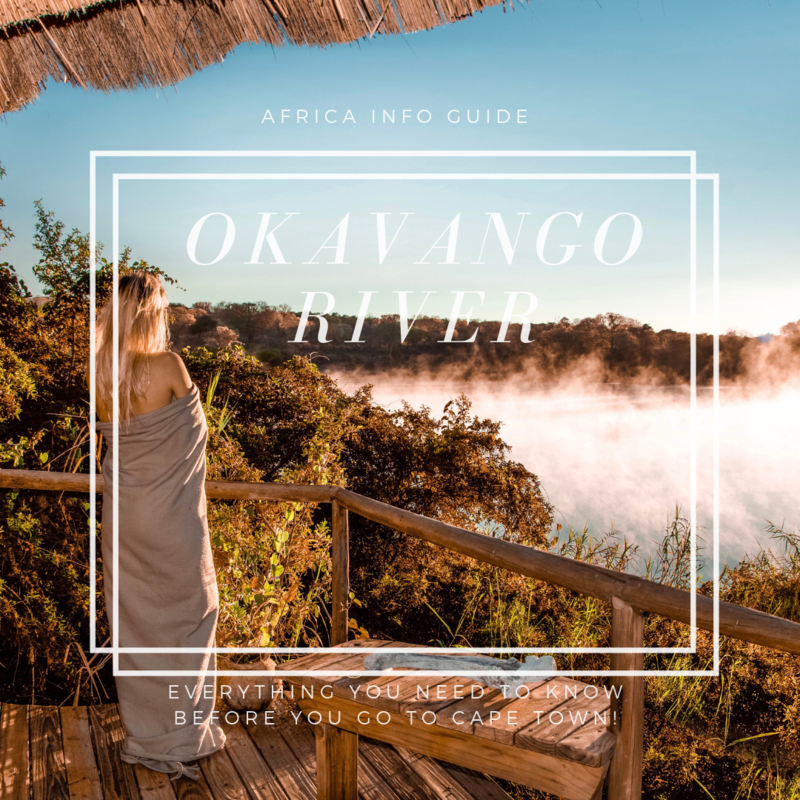 Must have things you cannot leave behind if you go to Africa! ​Caprivi strip is nothing else than a wildlife wonderland. 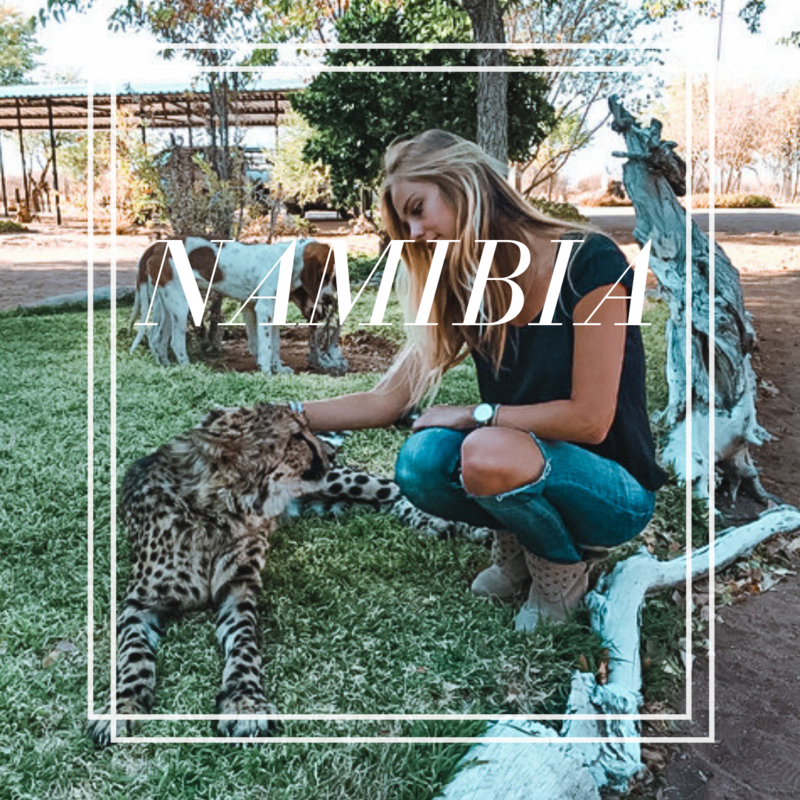 If you ever wondered is it worth to visit Namibia, you have to check this part of the world! 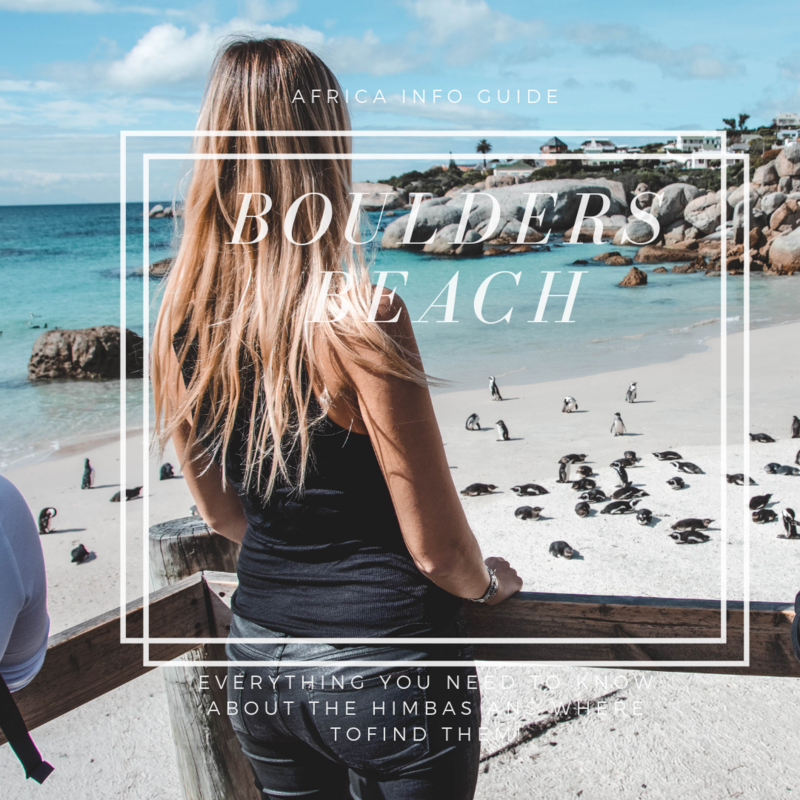 African Penguins can be found from southern Namibia all the way around the South African coast to Port Elizabeth, but few places offer as remarkable a viewing point as Boulders Beach. 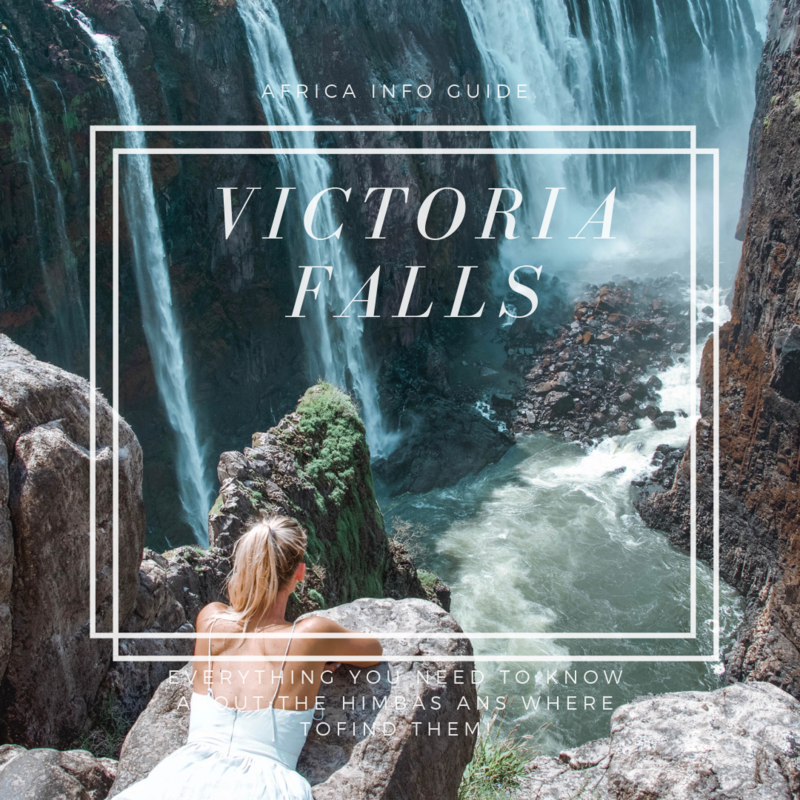 Cape Town is the ideal city for a great vacation, beautiful beaches, nice weather, hiking trails and many more! 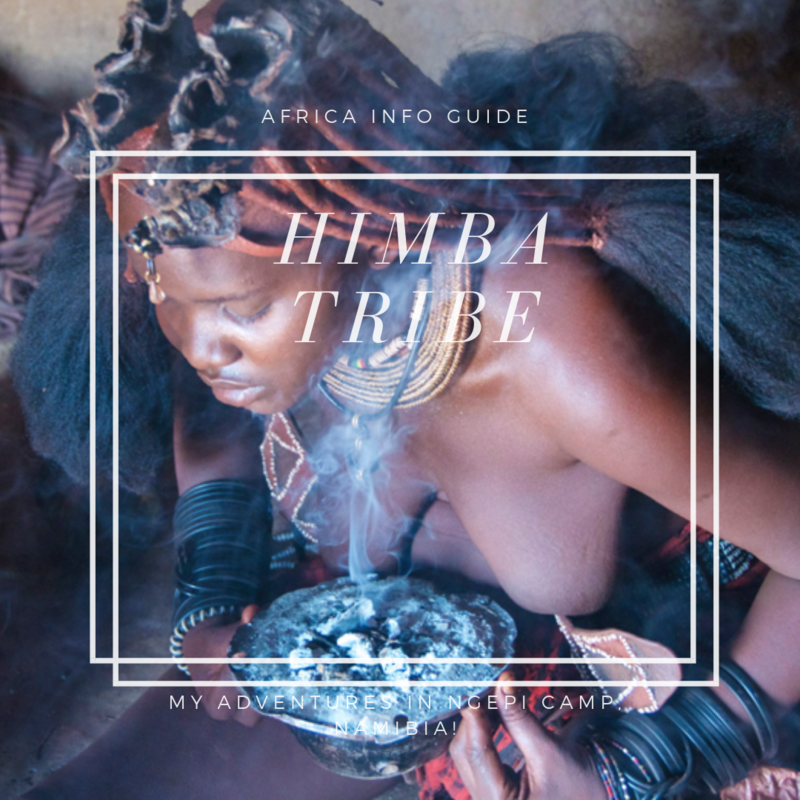 ​Himbas are an ancient tribe living in the northern part of Namibia.The women are famous for rubbing their bodies with red colored butter to protect their skin. Exception of the few days after giving birth, Himba women never take a shower using water. Do you want to learn more about this amazing culture? I have never driven on the left-handed side of the road (the opposite side than in Europe or America) and at first, I was scared of it a little bit. I never wanted to visit Africa...and when I was there, I never wanted to leave. I left my heart in Africa. ​Marsa Alam where you can swim with sea cow and dolphins. But is it the most beautiful snorkeling paradise in Egypt? ​Surf paradise, good food, and sunny weather in November. What else do you need? 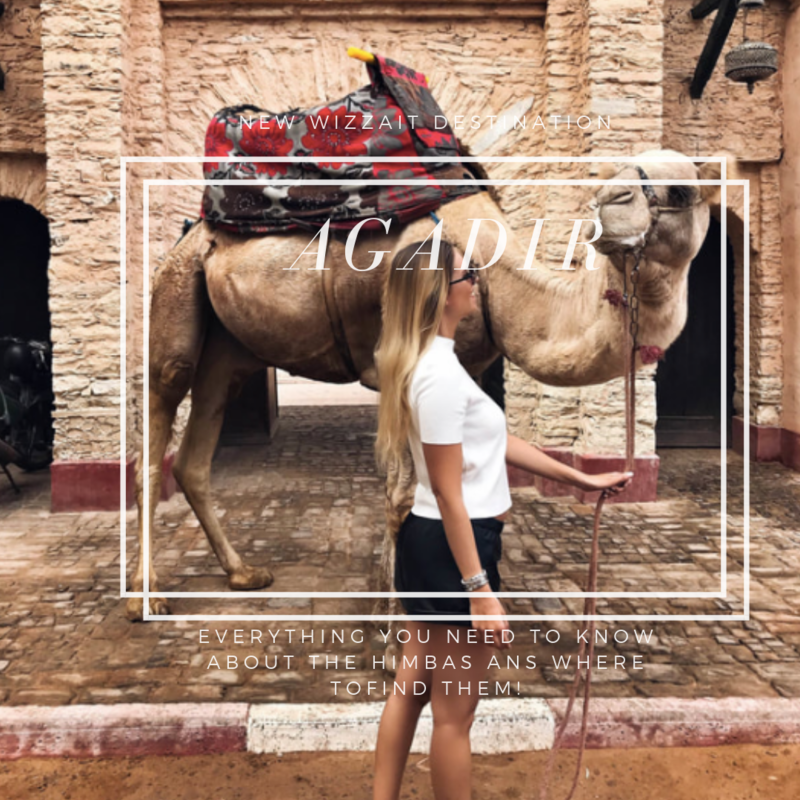 Read everything about the Moroccan beach! 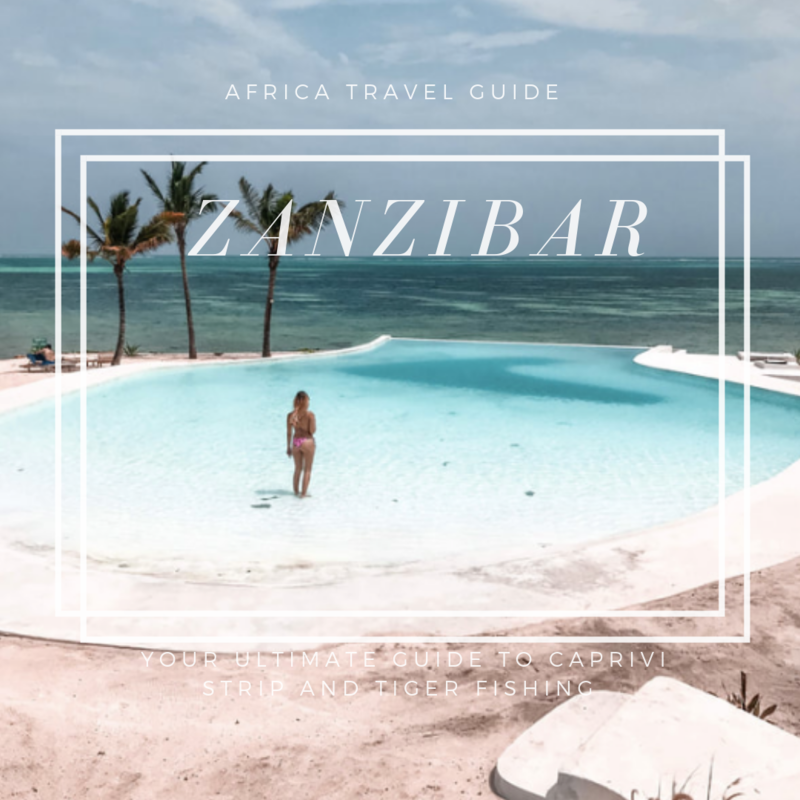 ​Zanzibar is locating in the Indian Ocean next to Tanzania. It belongs to Africa, but it is completely different than the mother continent. It a tropical paradise, perfect for honeymooners or solo travelers.